Today's political campaigns have become technology driven and many elements must come together to produce the maximum likelihood of success. 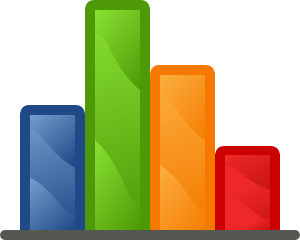 Southeast Research has been a pioneer in developing the most accurate polling methods in the industry. While some organizations are satisfied if their data falls within the "margin of error," Southeast Research will not be content with "just close." Our national reputation for credibility is evidenced in the fact that our political researchers have been quoted in The Washington Post, The New York Times, The Chicago Tribune, CNN, and other sources.